We provide here some links to important resource materials related to money and banking theory and history. Here are two publications from the Federal Reserve itself. Both of these are now out of print, but they can be downloaded from the web at the sites indicated. 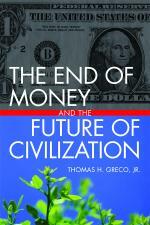 By reading these two sources you can acquire a good understanding of how conventional money and banking work.